In our Indian culture children are to be married in an age respective order is an ideal practice. The elder one will get married first and then second child and then third and so on. If the elder brother/sister is still single then the younger one in line is expected to not get married until the elder one finds his match. If the younger sibling gets married before the elder one then it is assumed socially that there must be a flaw in him/her. 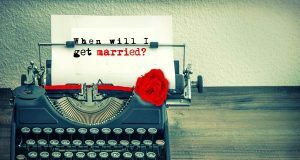 This issue is prevalent in Indian families, where younger sibling is all set to get married likewise the other party is also ready to take place the wedding but the elder sibling is still single is the hindrance. And it causes stress in the family, which eventually led them to find a match for the sake of marriage only which is not compatible or ideal. The primary clue is the significator of brother is mars and for sister is mercury. First identify that what is the position of mars in your horoscope. If mars is sighted by Saturn or situated with Saturn or sunken by the sun which provoke unnecessary delay in your brother’s marriage. If Delayed, the accountable planet transit to a fair position, a brother’s marriage can be endowed. According to Horoscope, when Jupiter or Moon situates in the place of Mars it is sign that Brother’s Marriage can be taken place. When in Birth Horoscope, a major period of any planet is about an end it increases the chances of your Brother’s marriage. When mars is sighted in Jupiter’s range, Brother’s marriage is certain. In your Horoscope, When Jupiter comes in a second position, Brother’s marriage can happen. When two or more planets are in excursion in a range is positive signal for brother’s marriage. These are the signs and signals that your brother can get married soon but still you want to confirm the period of your brother’s marriage in detail please contact us. 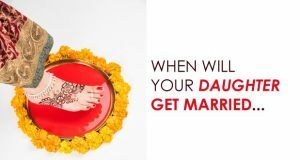 If your elder sister’s marriage is delayed or it affects your marriage to happen then your horoscope shows you the signals the reasons. The significator of sister is mercury and when in birth horoscope it is a major period of mercury it is a signal that your sister will get married soon. The 2nd house of horoscope is analyzed for auspicious affairs likewise ninth house is considered for religious practices, When in horoscope, it is time for the planets which are situated in these houses it is a time the auspicious task can be done. More than sisters marriage what auspicious thing could be in family. Weather is a marriage of your real siblings or your cousins, your auspicious task will succeed when the time turns to planet sitting in second house or ninth house. Because these houses in horoscope gives us auspicious occasions in our home. 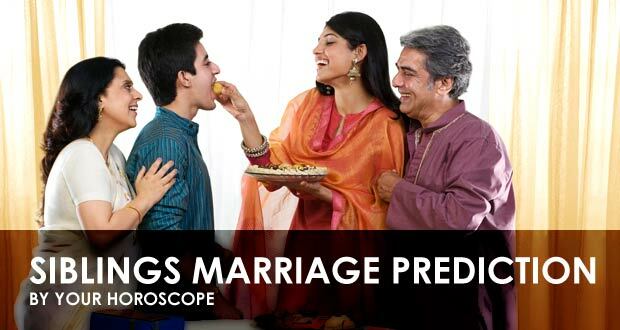 The chances of marriage of your siblings can be identified from your horoscope. 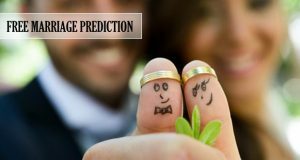 Because when your sibling’s occasion will happen it indulges the whole family it is not for any individual thus, marriages can happen when the auspicious signals are shown in one or more family member’s horoscope. Give your valuable feedback about this article or have any questions let us know we will try to answer it on priority. Thank you to give your valuable time.